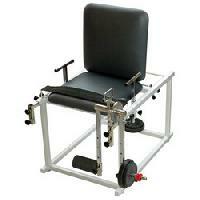 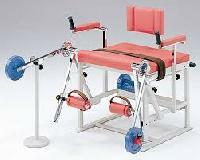 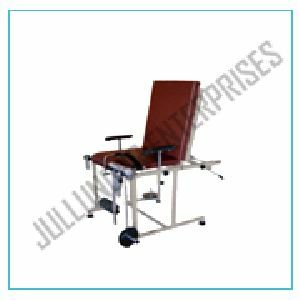 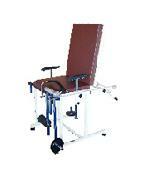 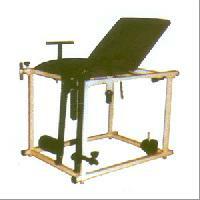 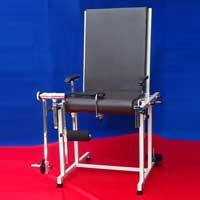 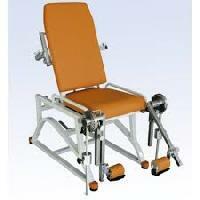 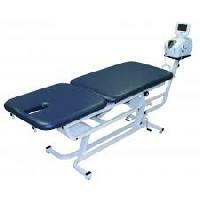 Salient Features : A quadriceps exercise table with cushion top, two model, with back rest and without back rest. 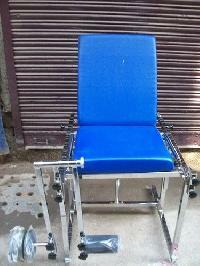 Duly power coated frame work, force adjustment, locking torque and key assembly. 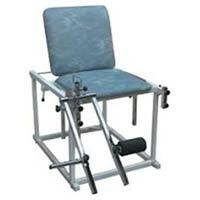 Angle of movement can be adjusted in variable position along with cushion leg and weight carrier.. 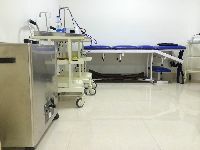 The department has pioneered a number of significant physiotherapy services such as intensive respiratory care; pulmonary rehabilitation; ergonomics consultation; lymphoedema therapy; vestibular rehabilitation; neurorehabilitation;manual therapy; k taping; extended service at Accident and Emergency for musculoskeletal injuries and rehabilitation; and provides the most comprehensive burns and wound care management. 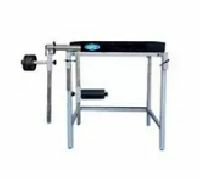 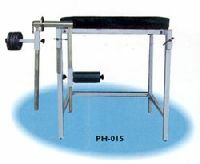 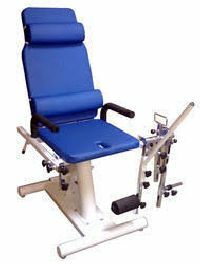 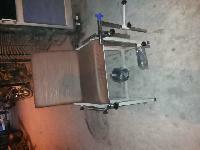 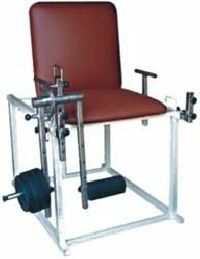 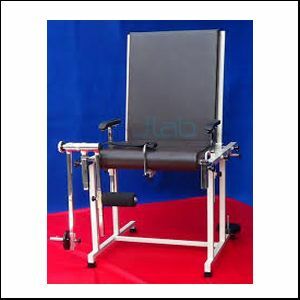 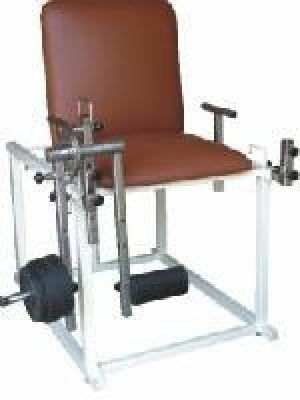 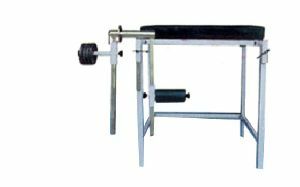 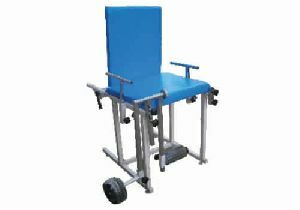 A quadriceps exercise table with cushion top, two model, with back rest and without back rest, duly power coated frame work, force adjustment, locking torque and key assembly. 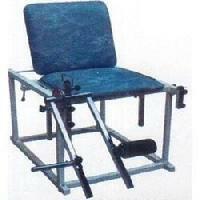 Angle of movement can be adjusted in variable positions along with cushion leg and weight carrier. 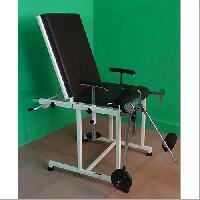 Ims Electrocare Techologeies (p) Ltd.